Priced to sell! 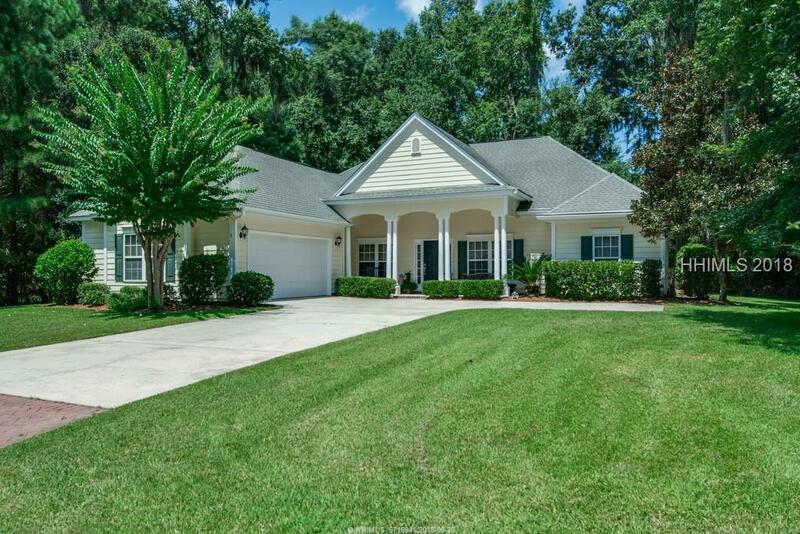 Beautiful, well-maintained 2462 sf, 3 BR 2.5 bath home. Original owners. Private wooded views to the back and side; no home can be built on adjacent lot! 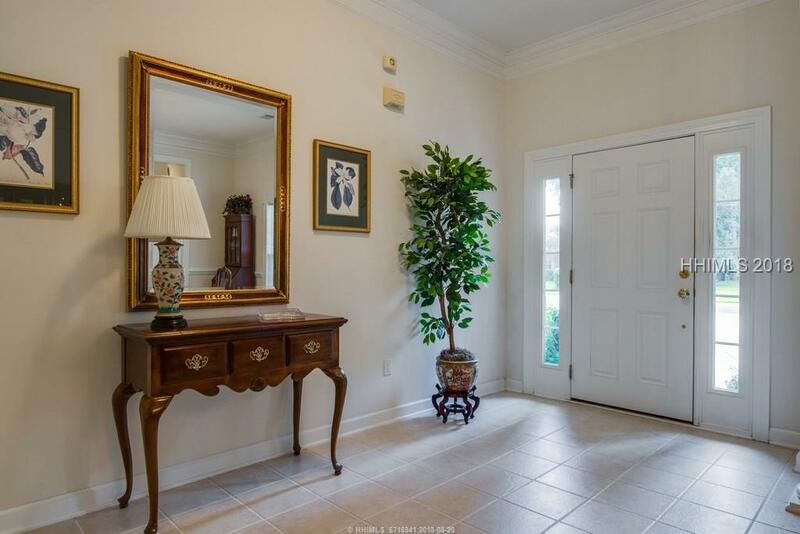 Large foyer opens to formal DR/LR with double fireplace. Gourmet open kitchen has breakfst bay, tall maple cabinets and stainless-steel. 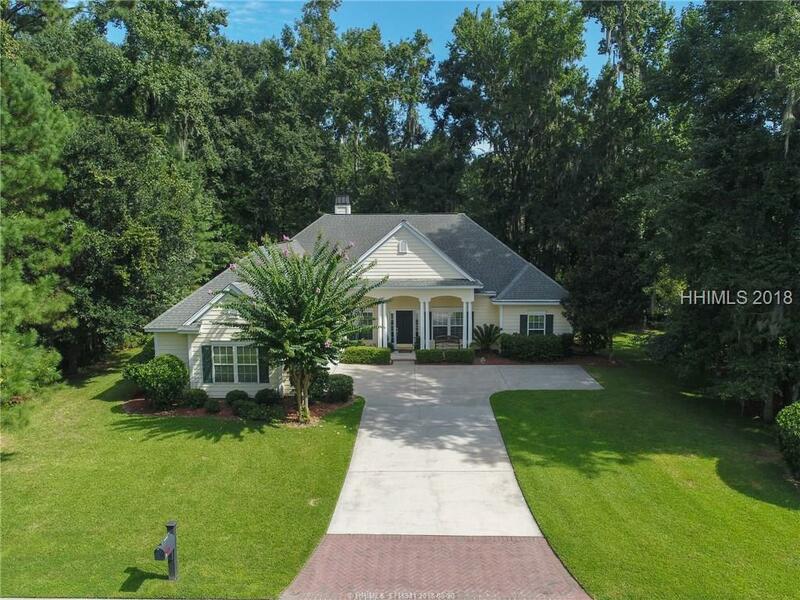 Gracious Master Suite w/2 walk-in closets, garden tub and large shower. 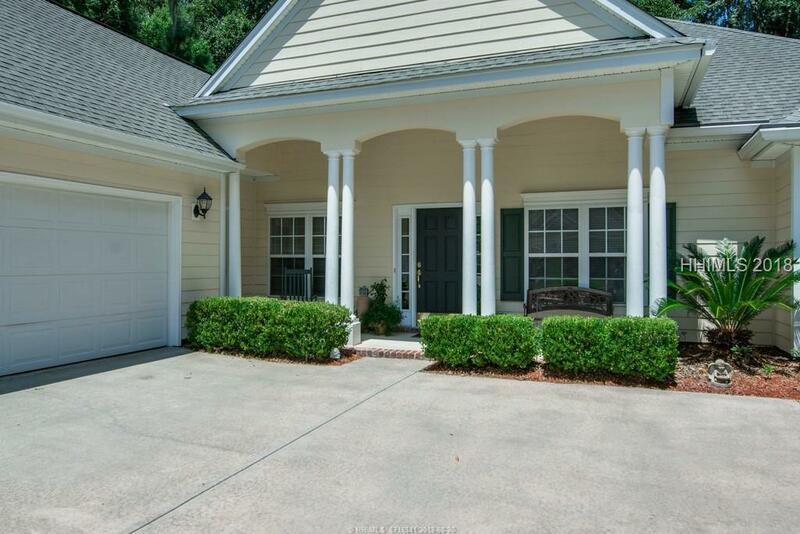 Other features: HardiePlank siding, covered front porch, tall ceilings, and crown molding. Private cul-de sac close to the back gate w/access to shops, dining and Krogers. The Crescent Golf community offers great amenities w/ low POA fees. Just the perfect home to enjoy!